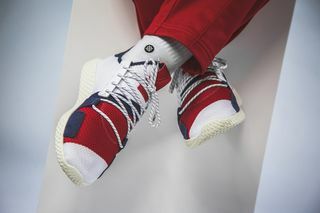 Key Features: Both sneakers feature a knit upper with a white base and a stripe motif running across the forefoot. 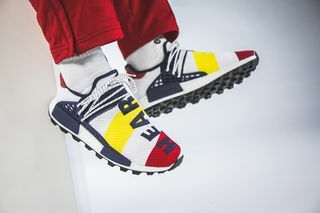 The NMD Hu features a trail-inspired tread pattern, embroidered text over the forefoot, and a full-length Boost midsole. 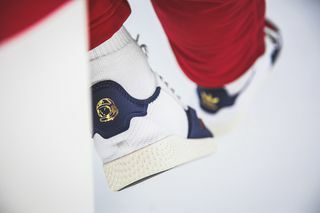 Both sneakers feature BBC branding around the heel. 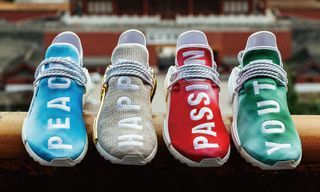 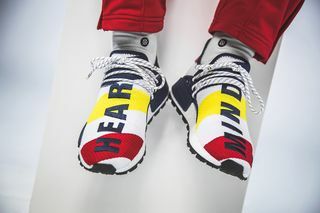 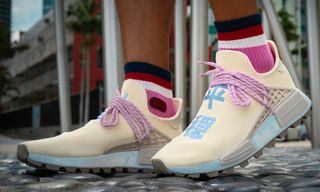 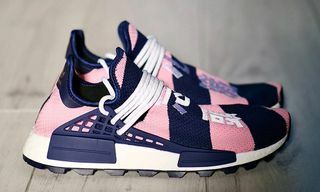 Editor’s Notes: This particular Pharrell Williams Billionaire Boys Club NMD HU collaboration was previously leaked without the “HEART” and “MIND” embroidered text over the forefoot. 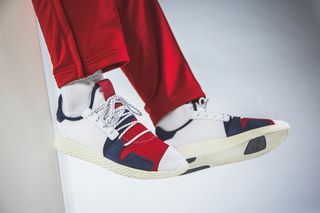 Now though, thanks to German retailer 43einhalb, we get our first official look at the upcoming sneaker pack. 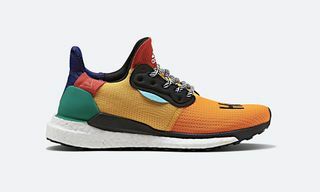 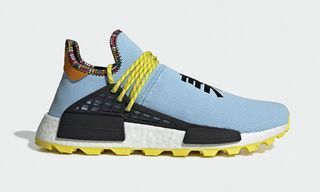 Comprising the NMD HU Trail and the Tennis HU, the pack will release today, Saturday, October 20, at adidas Originals and select sneaker retailers. 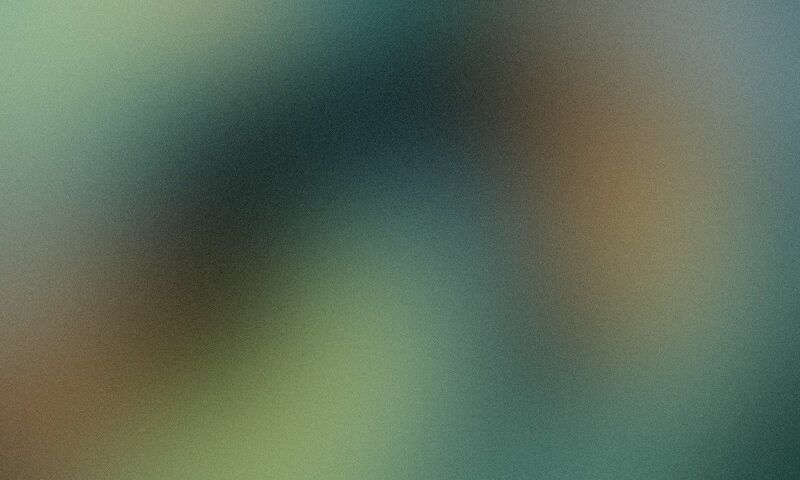 Flip through the images above and leave your thoughts on this project below. 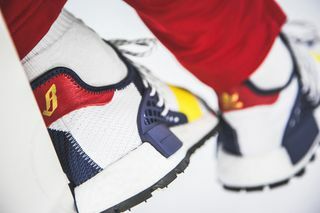 Will you be going out your way to pick up a pair?